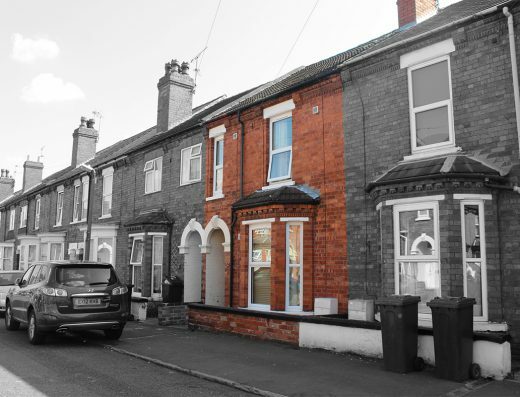 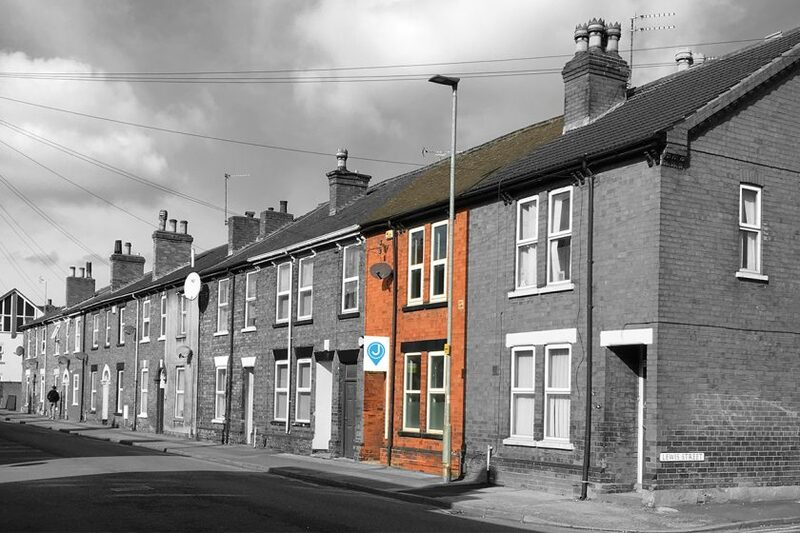 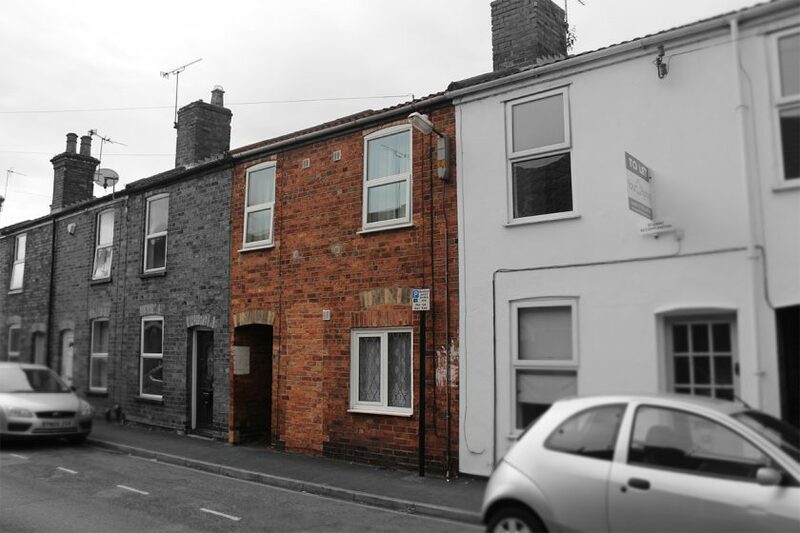 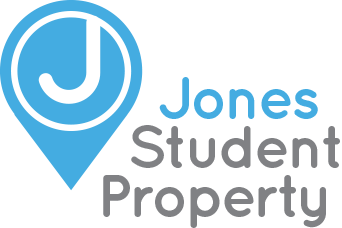 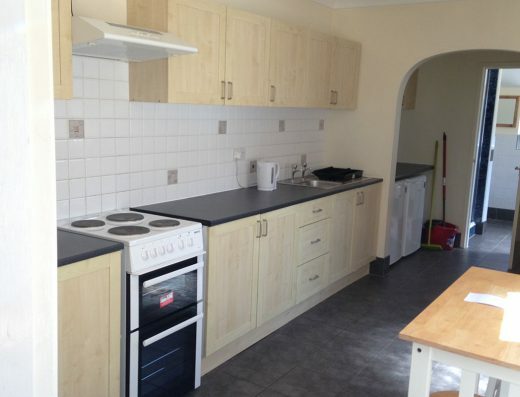 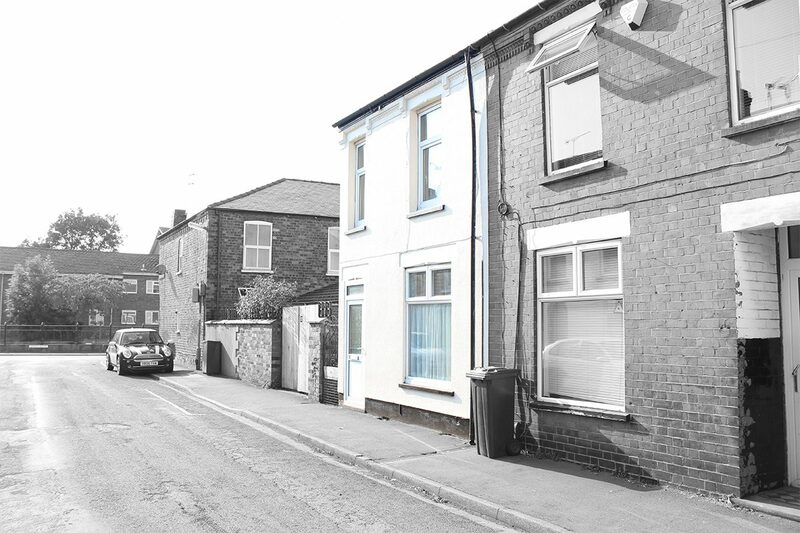 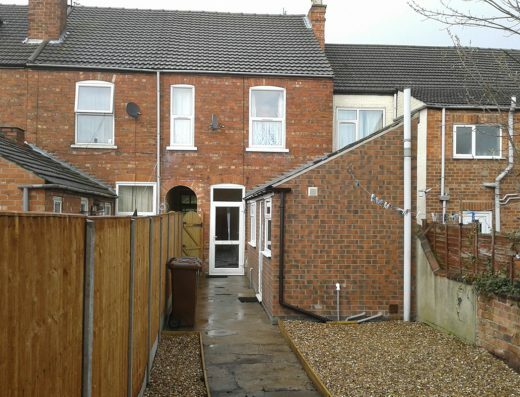 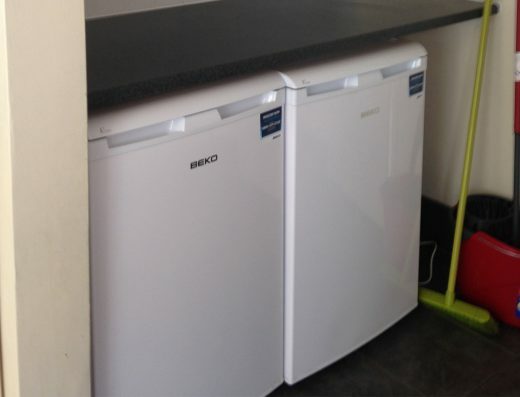 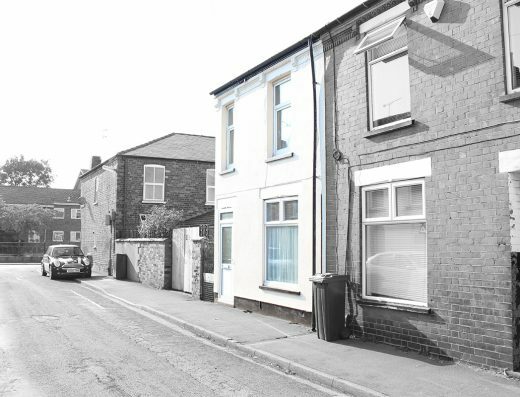 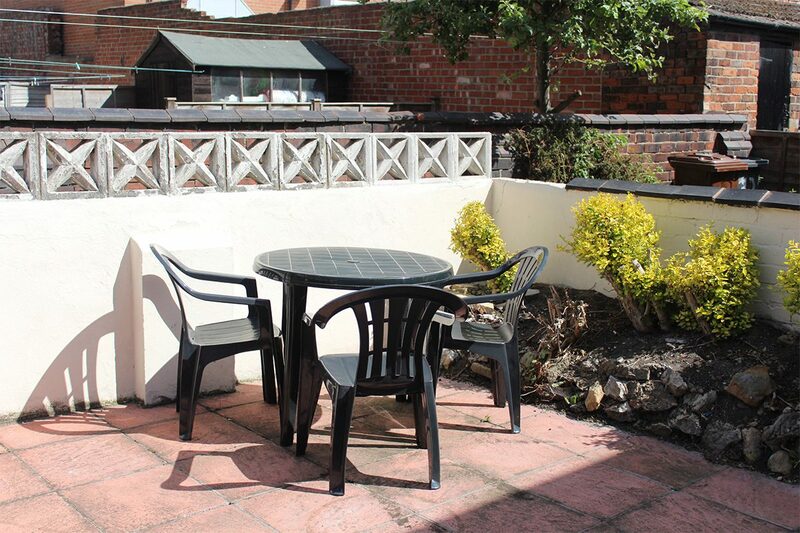 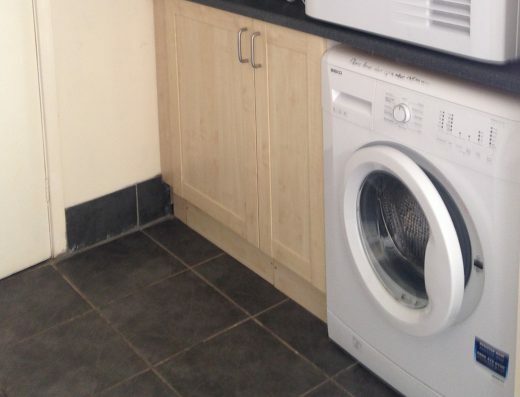 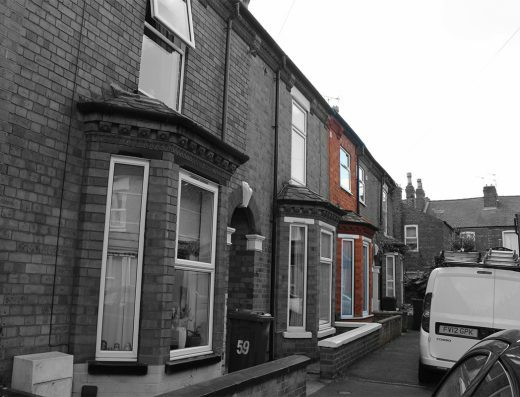 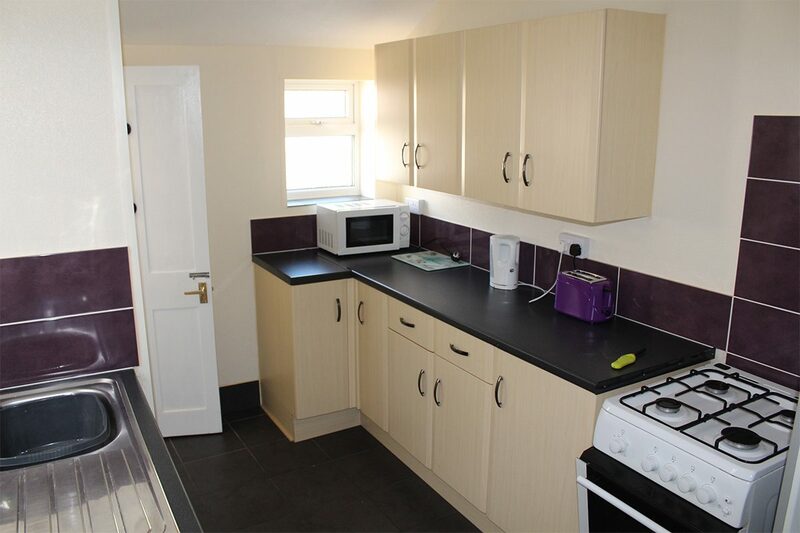 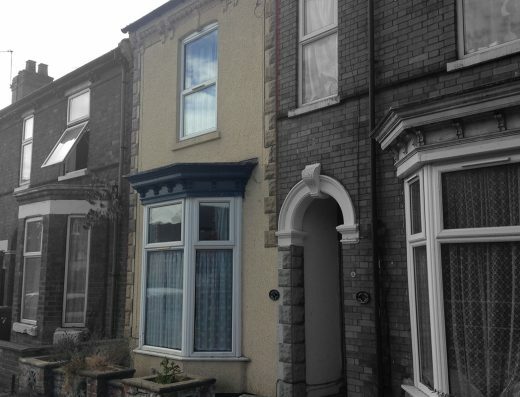 Fully modernised 3 double bedroomed townhouse with 1 full bathroom, in the popular High street area, close to Uni and the City centre. 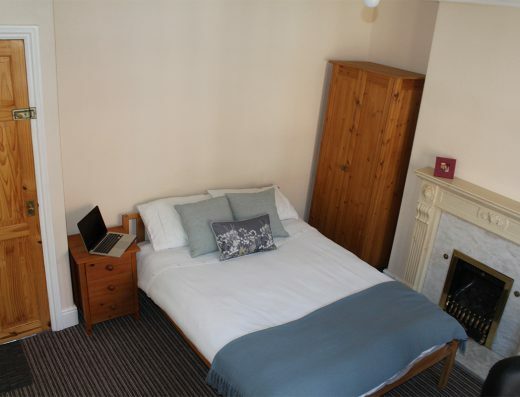 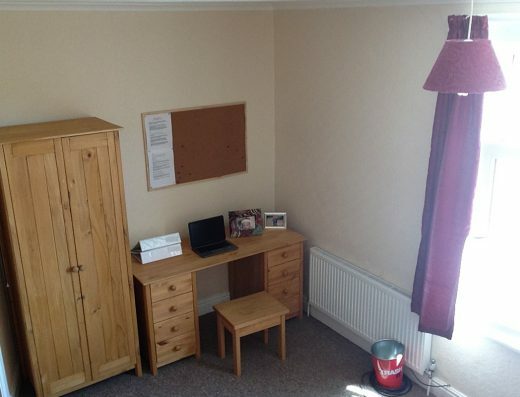 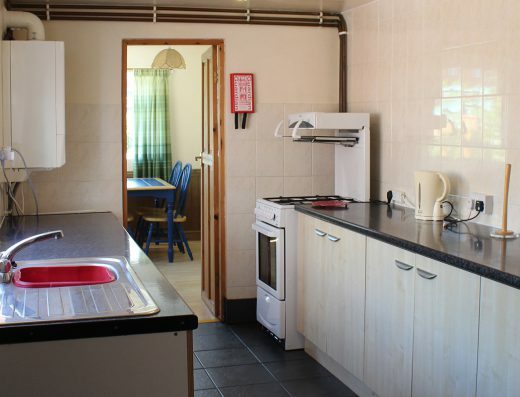 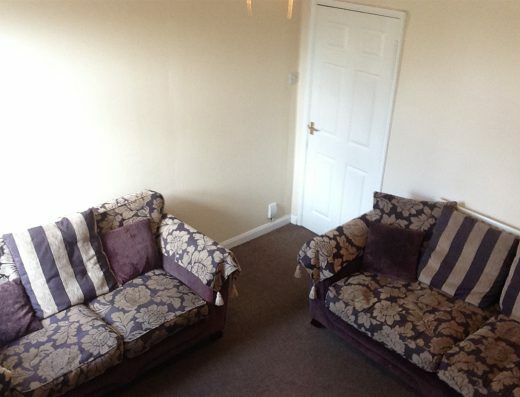 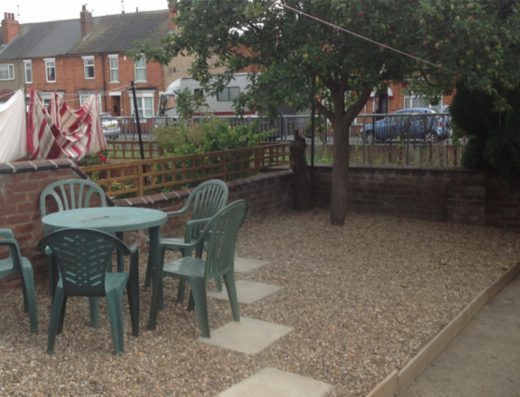 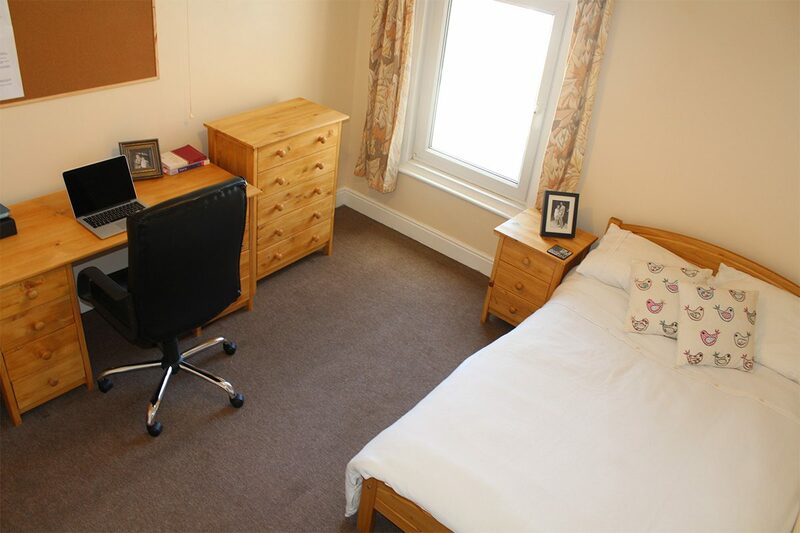 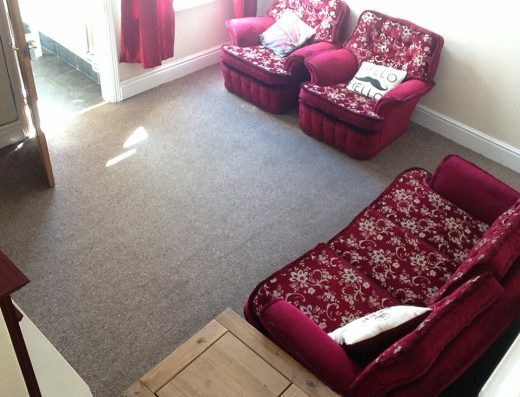 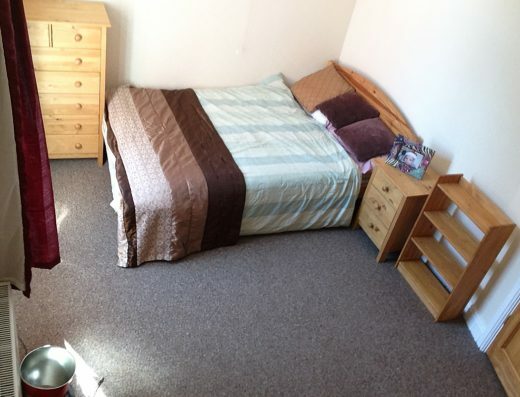 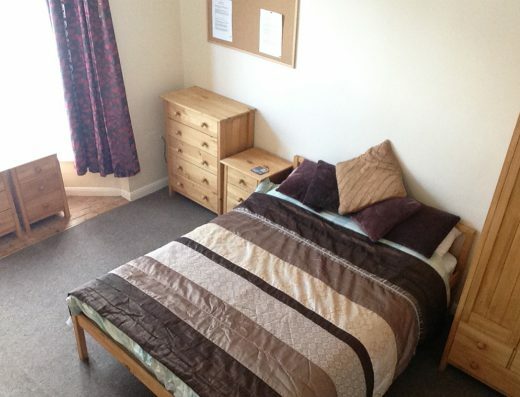 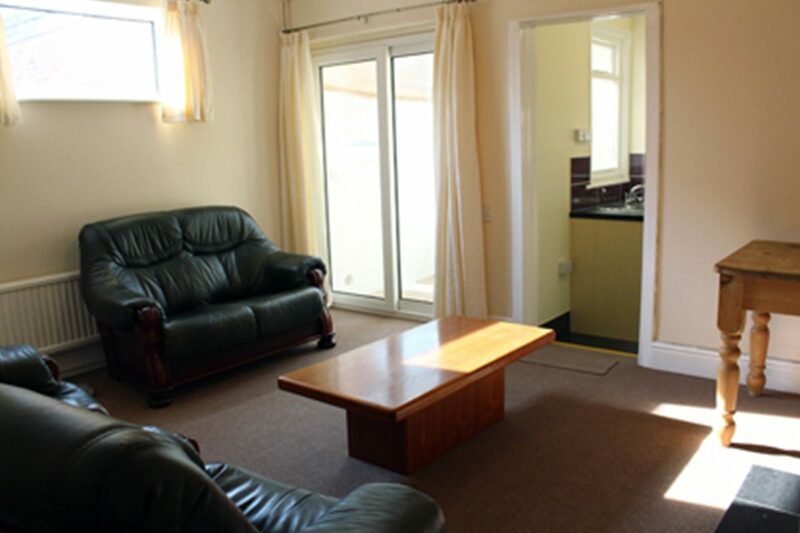 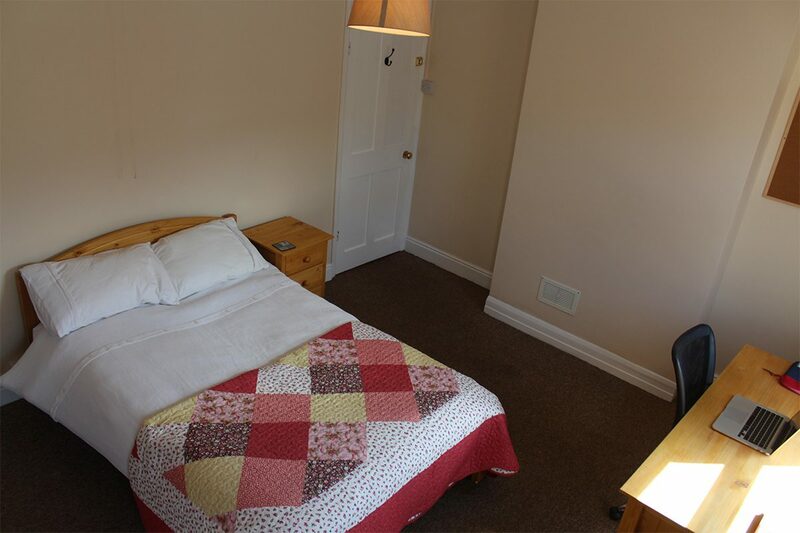 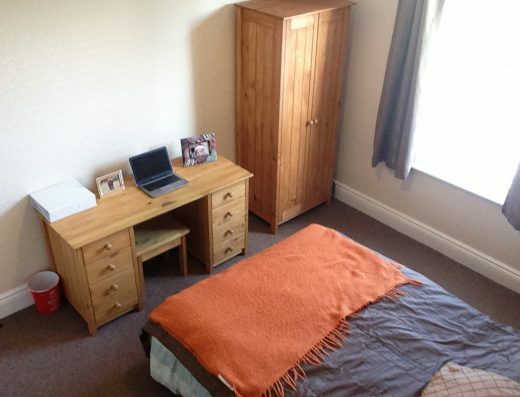 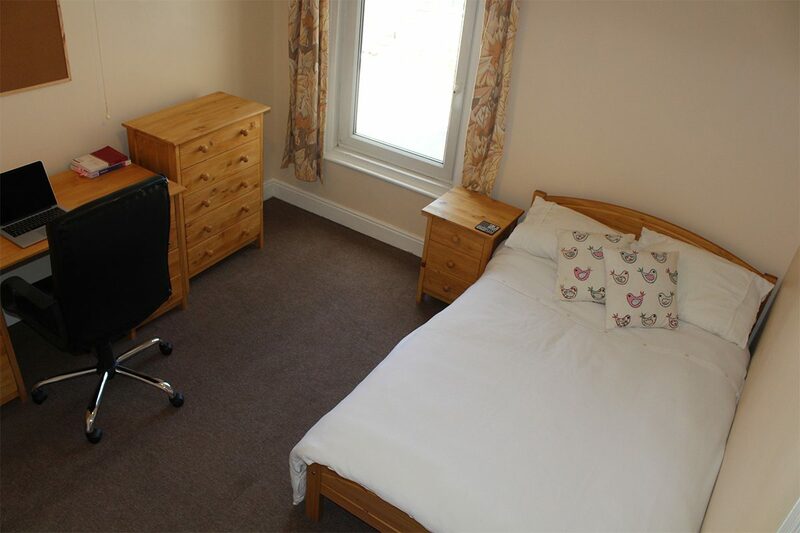 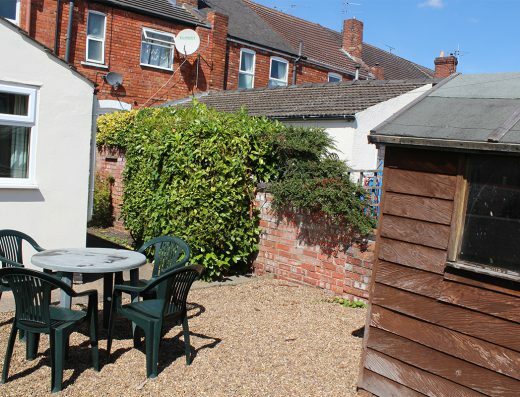 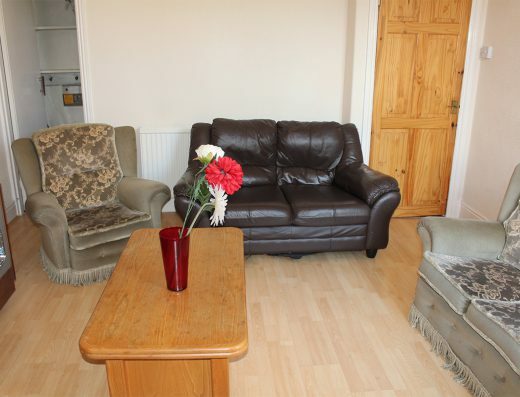 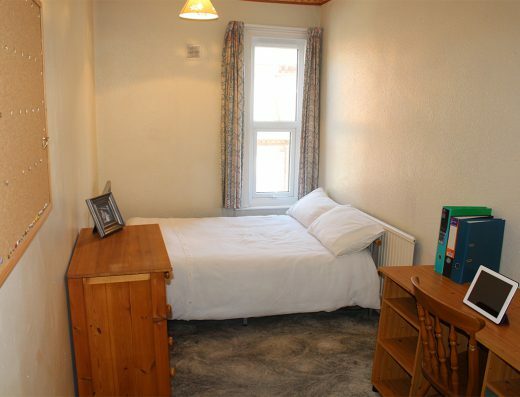 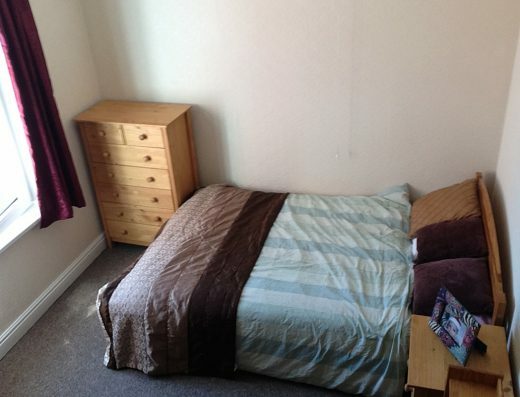 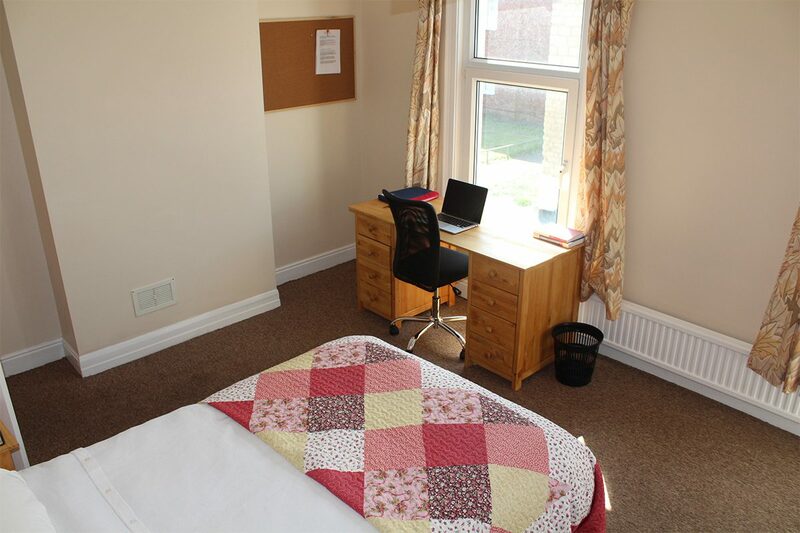 3 very large bedrooms, all with double beds and digital tv points, quality matching pine furniture, desk and chair. 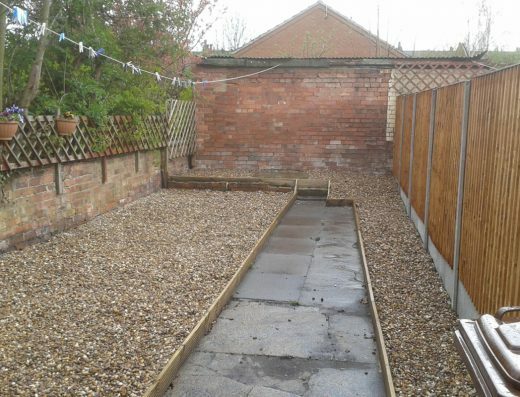 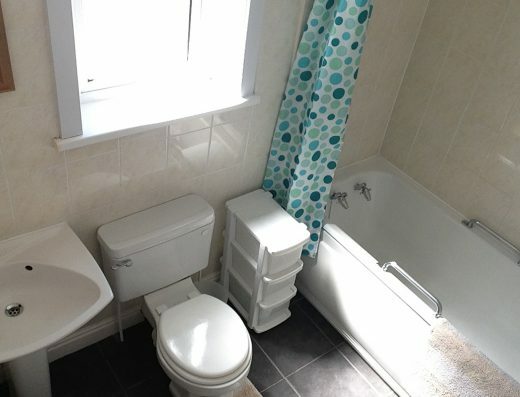 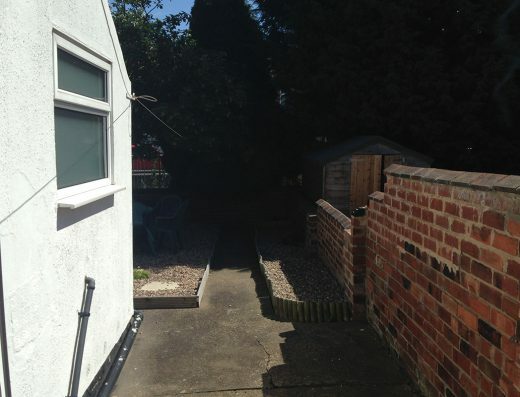 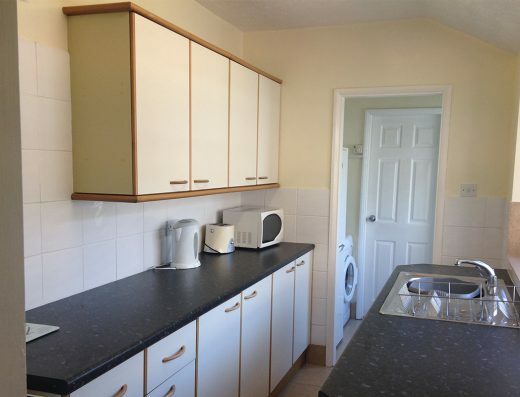 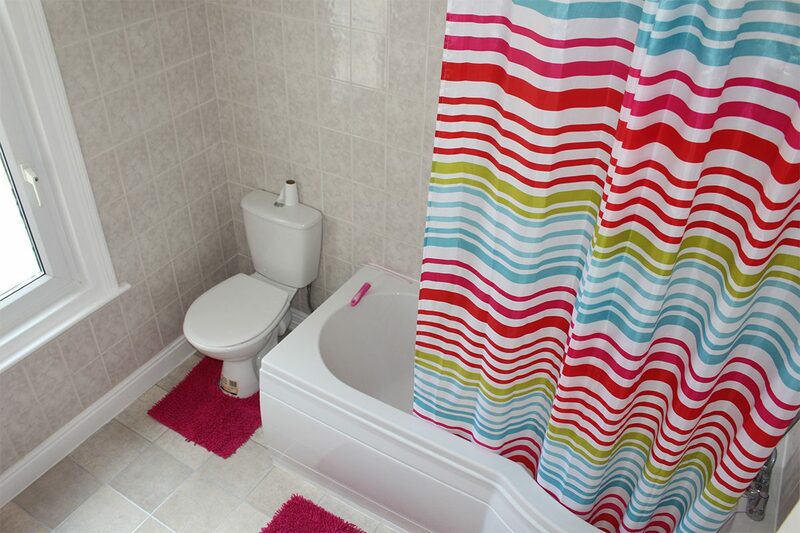 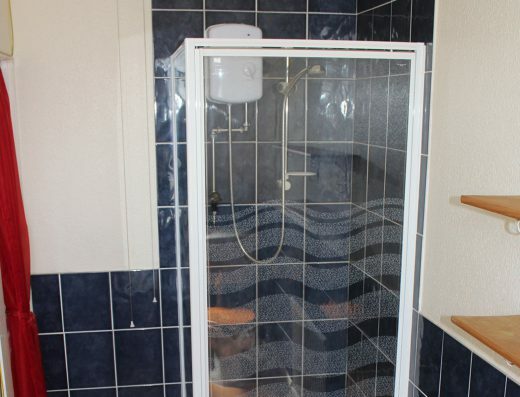 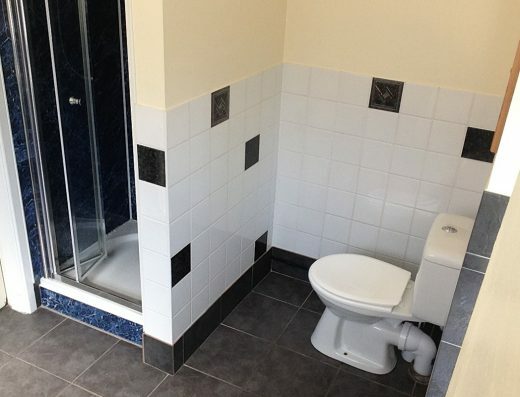 Large upstairs bathroom with loo, sink and bath with shower over. 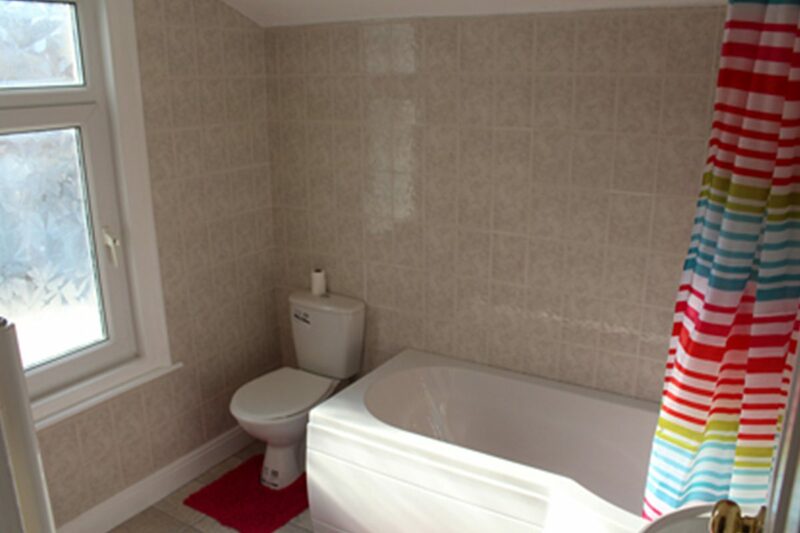 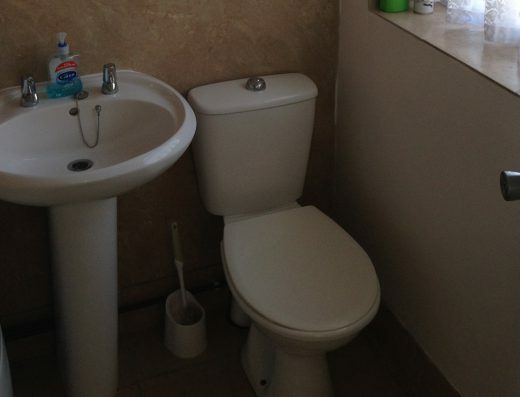 Separate downstairs loo and washbasin.